Wing envisions a future when everyone can have access to goods they need as soon as they need them, delivered straight to their doorstep. Today, we are excited to be launching our first air delivery service in North Canberra. Our service allows customers to order a range of items such as fresh food, hot coffee or over-the-counter chemist items on our mobile app, and have them delivered directly to their homes by drone in minutes. The delivery service will initially be available to a limited set of eligible homes in the suburbs of Crace, Palmerston and Franklin. We expect to gradually expand to more customers in Harrison and Gungahlin in the coming weeks and months. 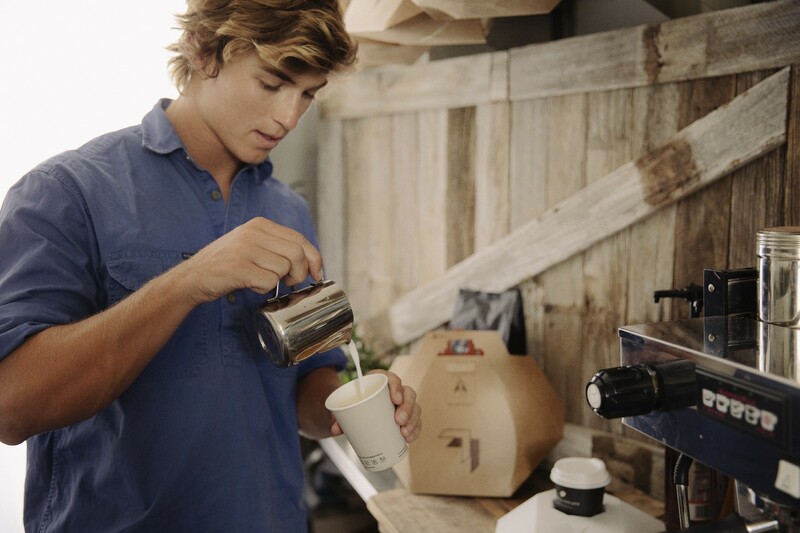 Whether you’re a parent with a sick child at home and have run out of baby paracetamol, a busy professional who forgot to pick up fresh bread during your regular weekly shop, or you simply just want to order your morning flat white without the hassle of having to drive to the cafe, Wing has teamed up with local Canberra businesses to give customers the opportunity to have a range of goods delivered in a handful of minutes. Initially our launch partners will include: Kickstart Expresso, Capital Chemist, Pure Gelato, Jasper + Myrtle, Bakers Delight, Guzman Y Gomez, and Drummond Golf. We’re excited to connect with more local businesses in the Gungahlin area about how we can help them reach more customers faster, safer and more sustainably and encourage any local merchants who are interested in learning more to get in touch with us. 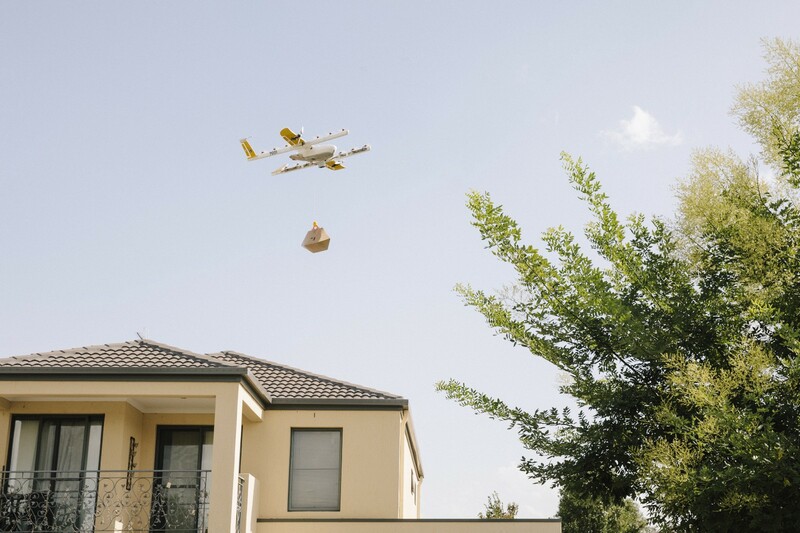 Wing has been testing drone delivery in Australia since 2014. 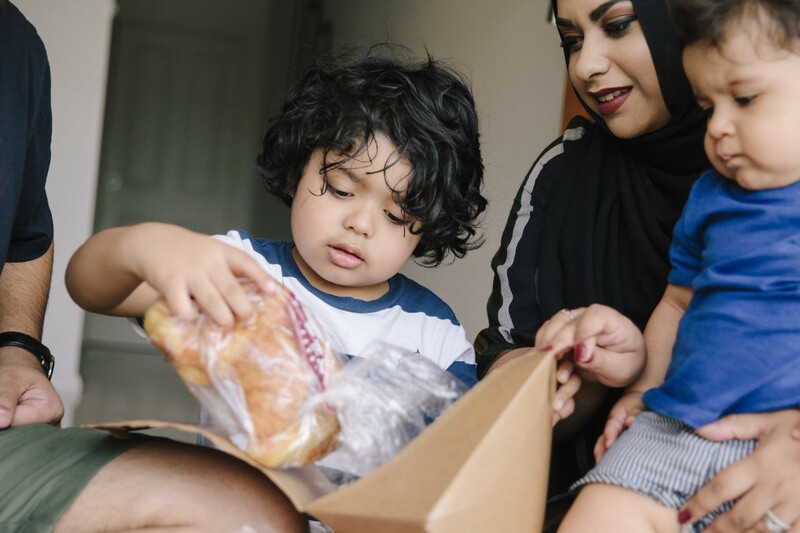 Over the past 18 months, Wing has delivered food, small household items and over the counter chemist products more than 3,000 times to Australian homes in Fernleigh Park, Royalla and Bonython communities. The feedback we have received during the trials has been valuable, helping us to refine our operations to better meet the needs and expectations of the communities in which we operate. We will continue to engage with the local community and stakeholders as we expand our service and are hosting community information stalls and delivery demonstrations in the serviceable areas over the next few weeks. Wing strongly believes that by working together with local policymakers, regulators, and communities, we can improve access to services, open up new economic opportunities, and better connect our cities. We look forward to continuing this dialogue with the Canberra community as we expand Wing’s service. To sign up to be one of our first customers in Gungahlin or to stay updated on the latest delivery areas visit: wing.com/australia/canberra. If you have questions about the service, feel free to email us at support-AU@wing.com. Developing a drone delivery system to improve the speed, cost and environmental impact of transporting goods.